The Anchorage Daily News has a new publisher: Andy Pennington, a 19-year newspaper veteran who currently oversees a group of publications in eastern Idaho. Pennington is the first full-time publisher since the newspaper was purchased last year by the Binkley Co. of Fairbanks. 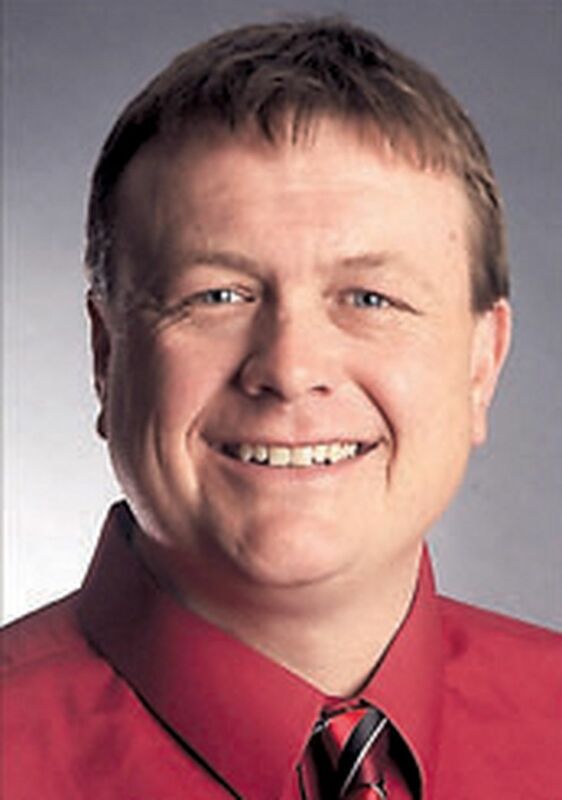 Pennington is currently publisher of the Idaho State Journal in Pocatello, and also oversees other publications in the region owned by Pioneer News Group. Pennington will start work in Anchorage on March 4. In announcing Pennington's hiring to staff, co-owner Ryan Binkley stressed Pennington's role in leading the continuing transformation of the company. "Andy is relentlessly focused on revenue growth and brings the tools we need to expand our current revenue streams and develop new ones," Binkley wrote. Pennington and his wife, Kristina, have two teenage children. "I see us headed into the future with our eyes wide open to new and innovative opportunities to bring news that our readers will want to engage with," Pennington said in an email. "We will not only be putting extreme focus on great journalism but focusing on how we package and deliver that for our current and future readers, in print and all online and social formats." Pennington said he expects ADN to "lead the way on new and innovative programs and technology platforms for our local businesses to capture customers with their marketing initiatives, both in and out of our content. "We want to be true community partners and I'm excited to dive in and get started." The Binkley Co. bought the Daily News, Alaska's largest newspaper and news website, last year after the company filed for bankruptcy protection under its previous owner, Alice Rogoff. She bought the Daily News from McClatchy in 2014, merged it with her own online news site, Alaska Dispatch, and renamed the combined operation Alaska Dispatch News. The company emerged from bankruptcy after the sale to the Binkley company. Staff was cut and printing outsourced to reduce costs. The name was changed back to the Anchorage Daily News. Paid online readership has continued to grow since a metered paywall was put in place last year. Last week, the Binkley Co. announced it was buying three Alaska publications from Morris Communications Inc.: The Alaska Journal of Commerce, Chugiak-Eagle River Star and The Alaskan Equipment Trader.